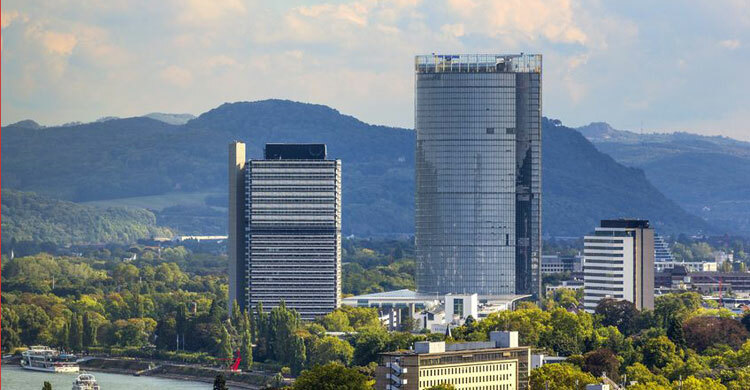 Bonn, 27 April 2015 - The 12th Meeting of the AEWA Technical Committee took place in Bonn from 3 to 6 March. It was the Committee’s last meeting before the 6th Session of the Meeting of the Parties (MOP6) which will also be held later this year in Bonn from 9 to 14 November. The Committee’s main business was revising documents, elaborating draft Resolutions, making other preparations for the MOP and assessing priorities for future work. On the Committee’s agenda were inter alia the Conservation Status Report (6th edition) and draft amendments to the Agreement and its Annexes, International Species Action Plans and Management Plans – for the Taiga Bean Goose, Grey Crowned Crane, Long-tailed Duck, Eurasian Curlew, Lesser White-fronted Goose (revision), Northern Bald Ibis (revision) - the development of a new Communication Strategy aligned strategically to the one being elaborated by CMS, and CEPA-related activities. Amongst other topics on the agenda which were discussed were seabirds and renewable energies. A significant number of issues discussed related to outcomes of CMS COP11 in November 2014 including poisoning (from a range of sources), impacts of energy generation technologies, addressing illegal killing, and recommendations on bird taxonomy. “The decisions taken by the wider CMS COP 11 were helpful in moving forward a number of issues of importance for waterbirds and this will help AEWA Parties in the deliberations later this year”, said David Stroud, the Chair of the Committee. For several of the members, this 12th meeting of the Committee was also their last as they have served the maximum two terms. Mr David Stroud in his function as Chair, Mr Hichem Azafzaf (Vice-Chair), Dr Hussein Sosovele (Expert on Rural Economics), Ms Melissa Lewis (Expert on Environmental Law), Mr Jean-Yves Mondain-Monval (Expert on Game Management) and Dr John Harradine, BASC, UK (an invited TC expert) will step down from their Committee functions at MOP6. The whole Secretariat of AEWA warmly thanks them and all other Committee members for their dedication which allowed the Agreement’s policy to be based on the best scientific advice. MOP6 will choose the new members of TC.